Rosemary Beach Florida is full of balconies, patios, and sprawling green spaces but regrettably, it is still on land! When staying in one of these beautiful beach side homes, give us an opportunity to show you the superb waterways and exciting fishery surrounding this property. Located on the East end of Scenic Highway 30A, it offers its guest a great location to spend time with friends and family, but also allows for an easy getaway with Slow and Low Coastal Outfitters. 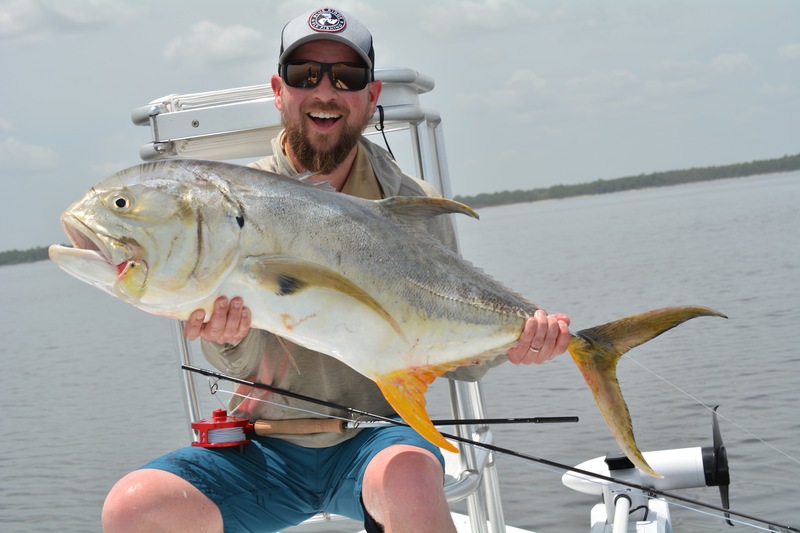 We can spend a half -day stalking the flats in Panama City Beach and be back before lunch, or take the day and go tangle with the Silver King (Tarpon) and have great access to restaurants or that celebratory cocktail after we get off the water!